Tar is using Smore newsletters to spread the word online. Terrance Stanley "Terry” Fox was a Canadian athlete that was diagnosed with bone cancer when he was 18, forcing him to get his leg amputated in 1977. Terry ran across Canada with an artificial leg to raise money for cancer research which showed he was inspiring to others, had leadership and showed courage because he had a positive attitude. What was Terry Fox involved in that made him a leader? On September 18, 1980, Governor General Edward Schreyer presents Terry Fox with the Companion of the Order of Canada. He was the youngest participant that received an award. On December 18, 1980, Sports editors present Terry with the Lou Marsh Award for his outstanding athletic accomplishment. On December 23, 1980, The editors of Canadian Press member newspapers and the radio and television stations vote Terry, Canadian of the Year. 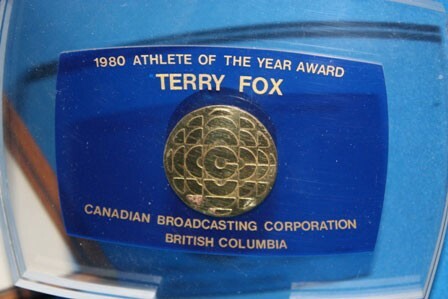 On June 6, 1981, Simon Fraser University awards Terry the first annual Terry Fox Gold Medal. It is given to a student that shows courage in a positive attitude like Terry Fox, a student of Simon Fraser University. On July 30, 1981, The canadian government creates a $5 million donation fund to provide scholarships called the Terry Fox Humanitarian Award. On August 29, 1981, Terry fox is added into the Canadian Sports Hall of Fame. 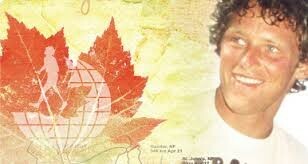 On June 30, 1999, Terry fox is voted in a national survey, Canada’s greatest Heroin. On January 27, 2003, Time magazine adds Terry in a story called Canada’s best. On April 12, 2005, a book Terry by Doug Coupland is #1 on Canadian bestseller list. What actions did Terry Fox take to show leadership? When He decided to start a journey called the Marathon Of Hope, to raise money for cancer research. This shows how he is the one to take action on finding a cure for cancer and he is the one that helped people survive cancer. Terry ran for 143 days and 5,373 kilometres, the only reason he stopped running was because his cancer had appeared in his lungs. This shows how he never gave up for so many days and just kept running until he was forced to stop. Over $650 million has been raised world wide for cancer research through the Terry Fox Run, held across the world. Which 3 leadership traits did Terry Fox apply? This applies to Terry fox because when Terry had to stop running, he still raised money all over the world. He still raises money when schools do fundraising for Terry fox runs. He is still leading by finding cures even though he has passed away and stopped running. Terry fox’s actions showed great amount of commitment and courage as was running across Canada. He showed that even when diagnosed with cancer, you can still inspire others if you show you can fight it and not be afraid. He didn’t show fear when we was running and passing by the crowd, he was proudly shaking hands and taking donations. In the picture below, you can see all the cars supporting him, driving slow behind him with a sign that says "donations here". 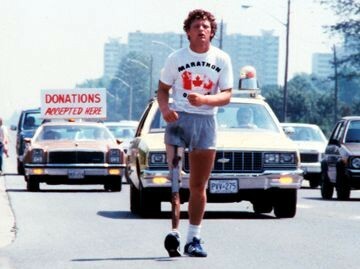 In conclusion, Terry fox had leadership by inspiring others because he ran across Canada with an artificial leg. 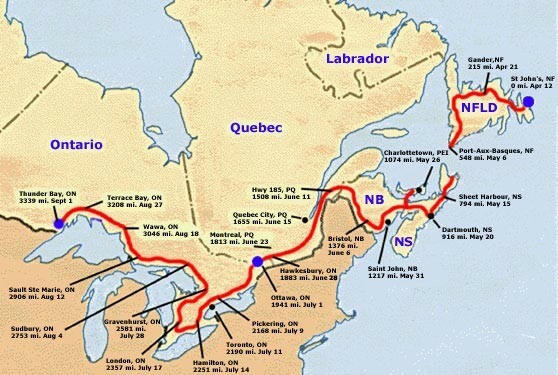 He showed that he had courage and didn’t show fear, he had leadership by deciding to run across Canada and raise money for others since he went through it himself.